Mrs. Stewart is a full time supervisor for the general Baylor University Clinic and the Director of the Language Articulation Preschool. 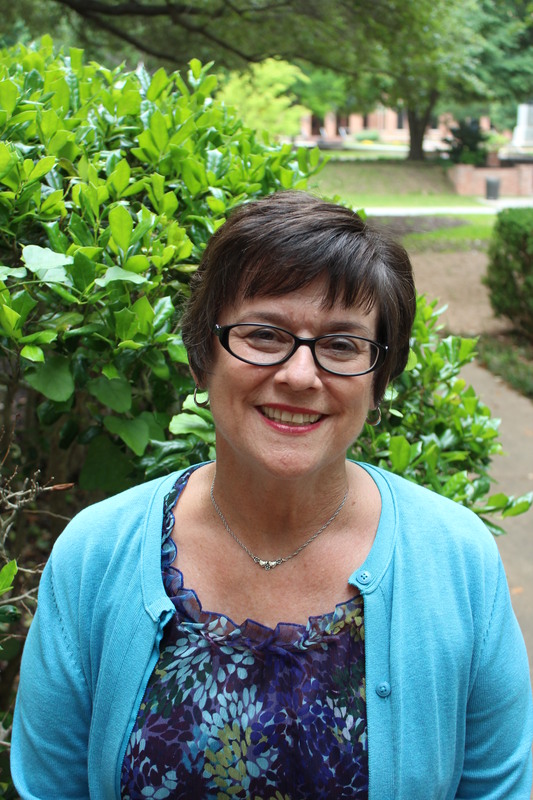 Mrs. Stewart is a co-advisor for the NSSLHA student organization within the department which develops leadership and provides information to students in the field. Mrs. Stewart teaches the Survey course CSD 1308 and also the first semester Practicum Class for graduate students. Mrs. Stewart has worked as a speech language pathologist in rehabilitation settings, public school settings, hospitals, private and home health services? Currently, her areas of interest include preschool speech and language delays and disorders including autism and hearing impairments. Jack and Janice Stewart raised their three children in Waco where they all received degrees from Baylor. Currently their children and in-laws are raising 7 more potential Baylor bears. The Stewarts attend and support First Baptist Church Woodway where Mrs. Stewart is the Director of the Helping Hands Special Needs Ministry for children and adults. Other interests include trips to India to serve children with Autism. "It is a delight to look for ways God has prepared us to serve others. I enjoy working with students to find their own ways to grow and to serve."